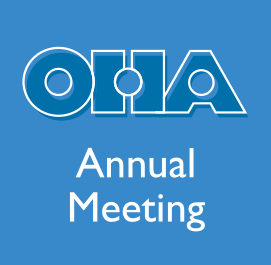 Registration is open for the 2016 Oral History Association annual meeting! 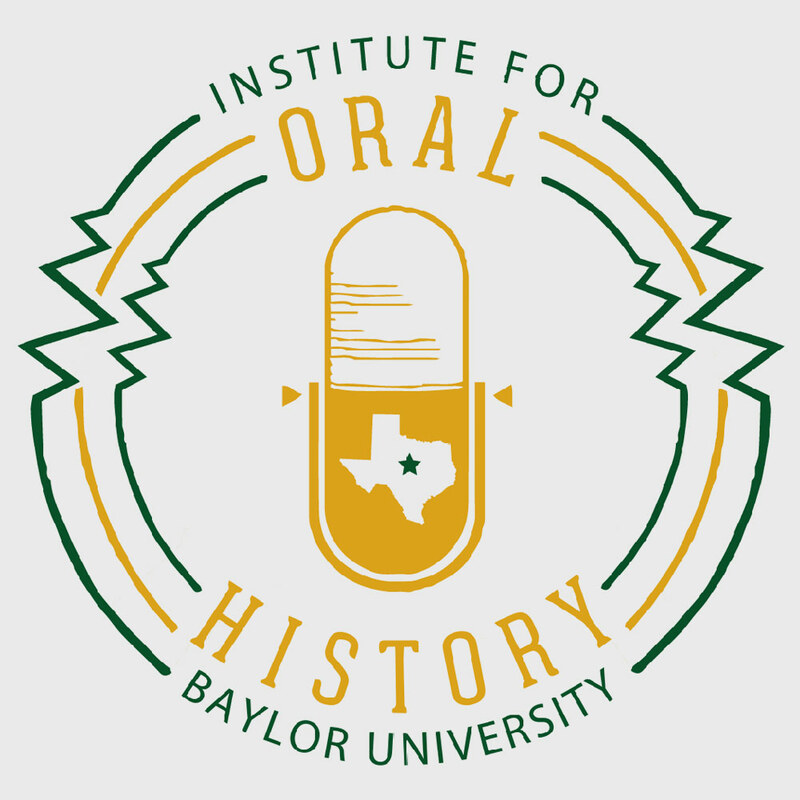 The 2016 meeting will capture the spirit of the first National Colloquium on Oral History in 1966 by introducing lively theoretical and methodological discussion space, examining current and ongoing work, as well as looking toward the future of the field.  Also this year we welcome Southwest Oral History Association (SOHA) members in the first joint meeting of the two organizations. 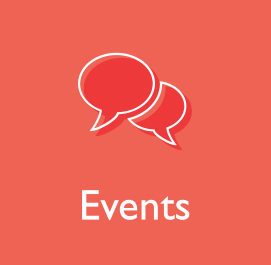 Keep an eye out for SOHA-designated presentations, with a good dose of local and regional topics. Join us at the beautiful Aquarium of the Pacific on Thursday evening during the conference. Attendees will be mingling with the jellyfish and penguins as we celebrate 50 great years of the Oral History Association with a buffet dinner, drinks, and a lively program. We welcome all to attend this special meeting! 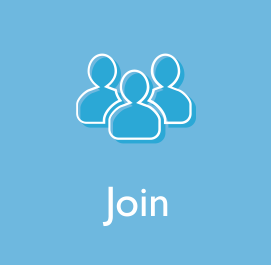 For information on conference rates, housing, workshops, and tours, see Annual Meeting.